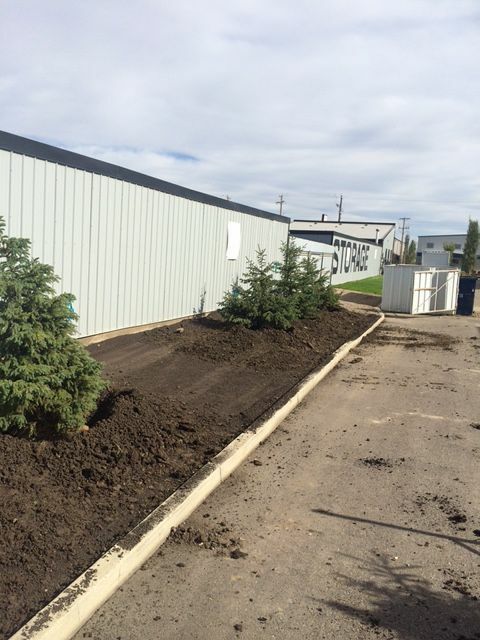 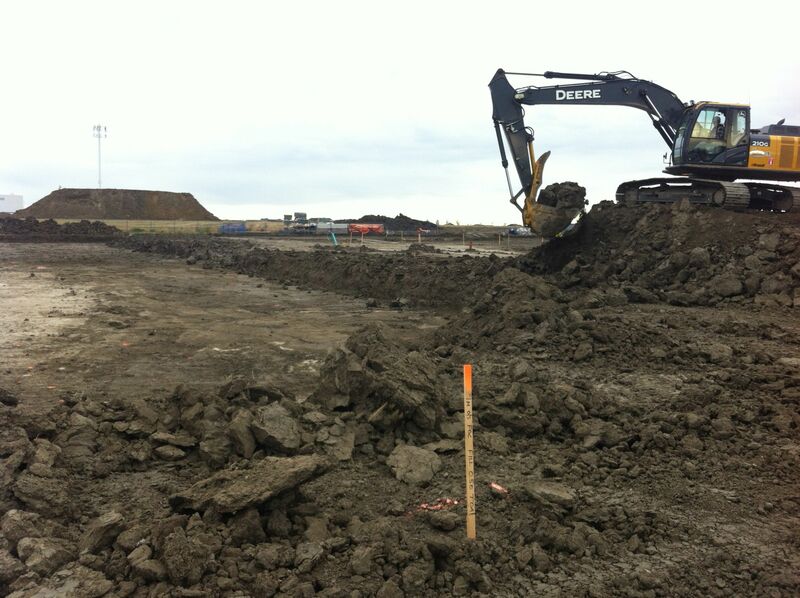 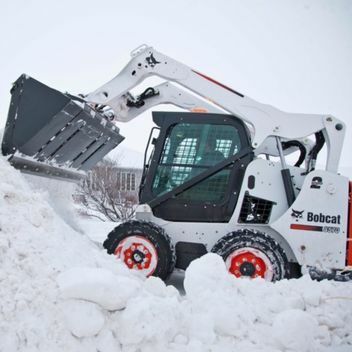 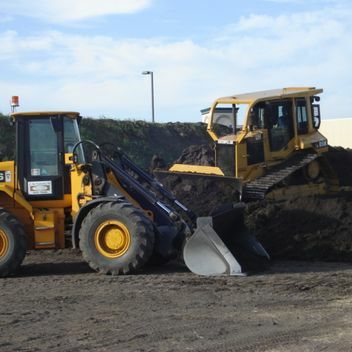 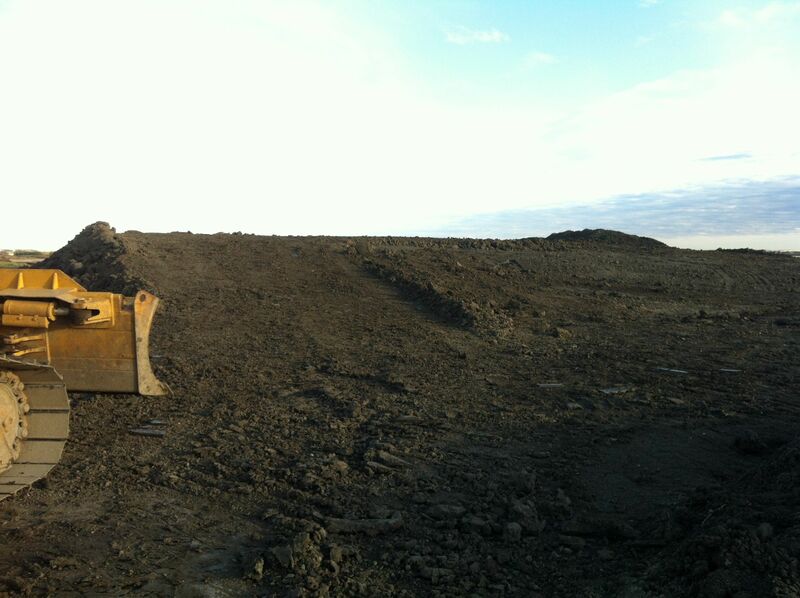 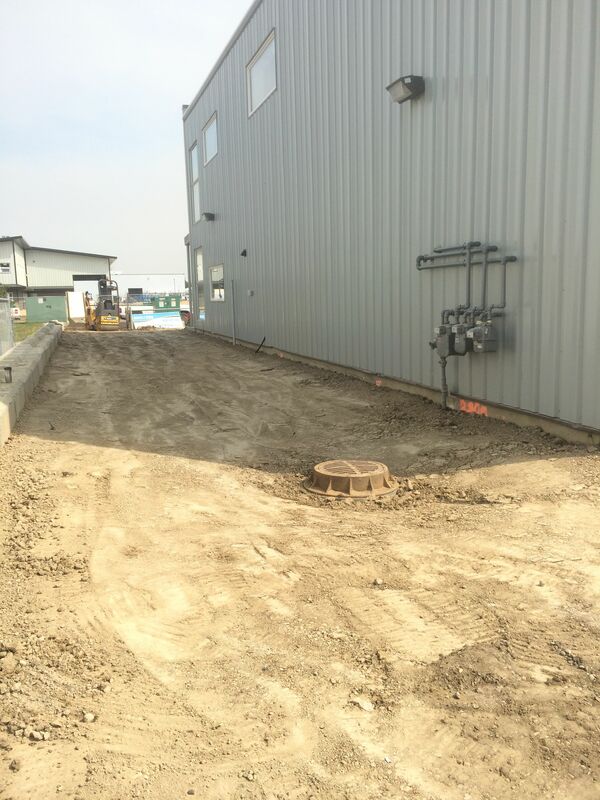 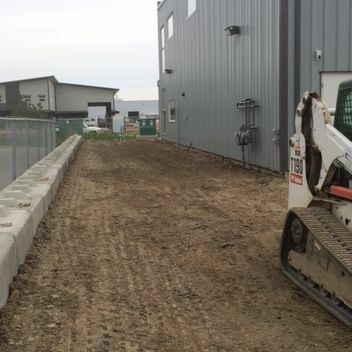 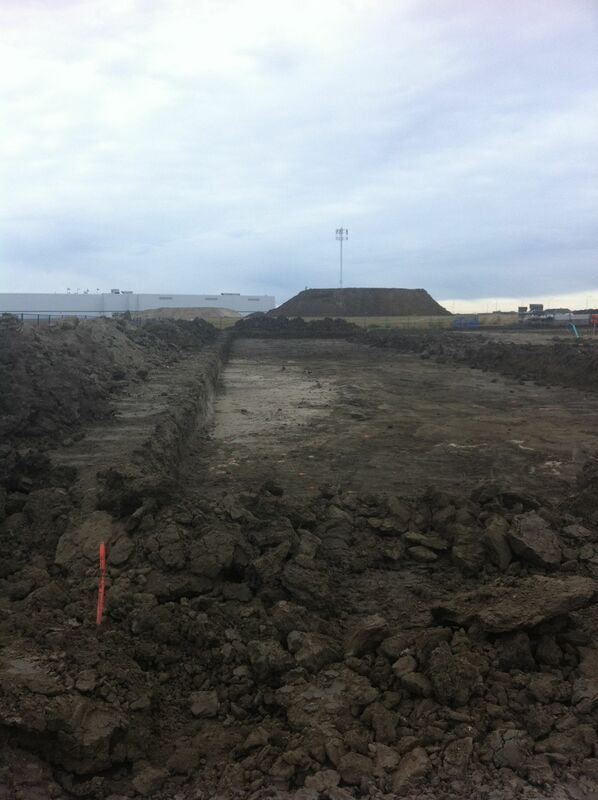 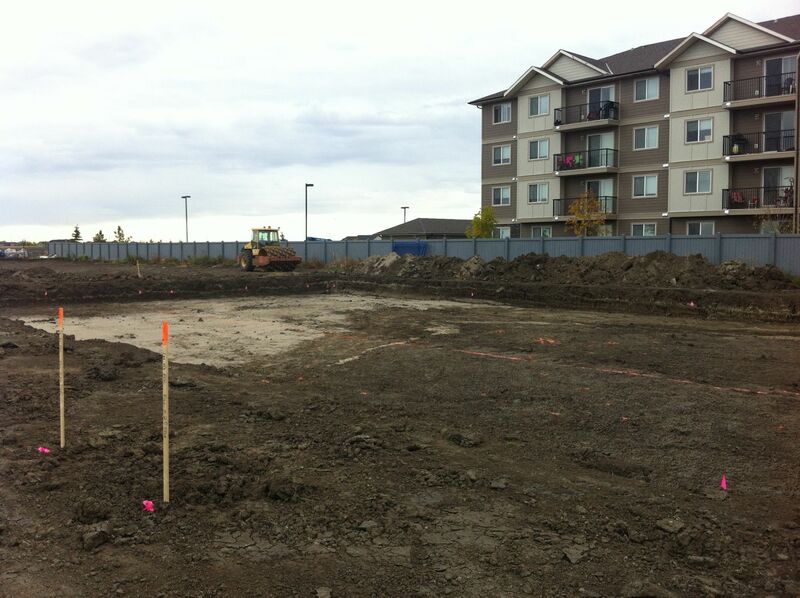 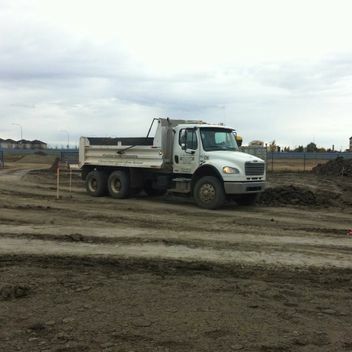 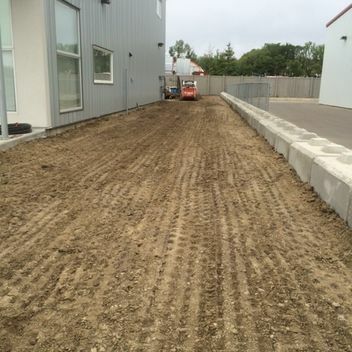 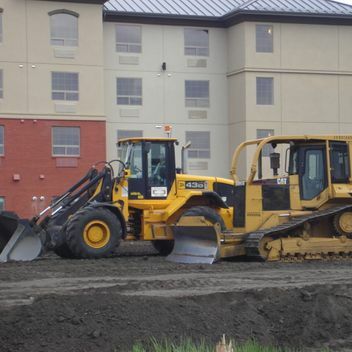 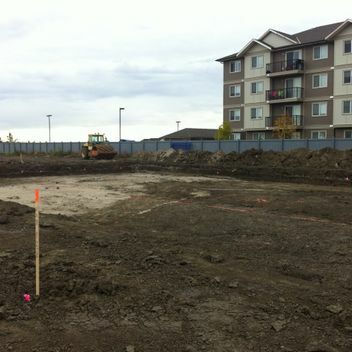 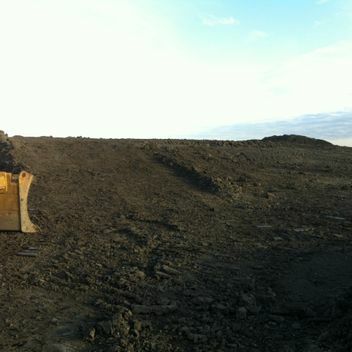 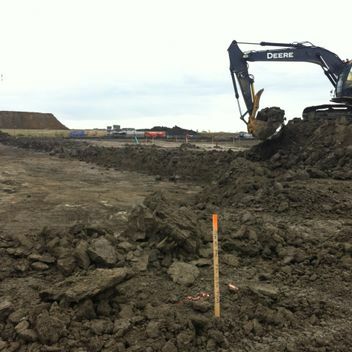 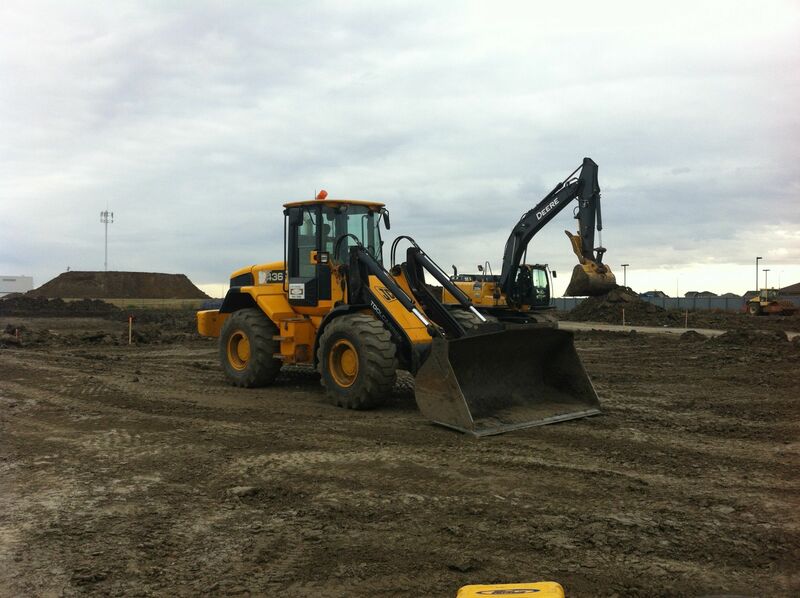 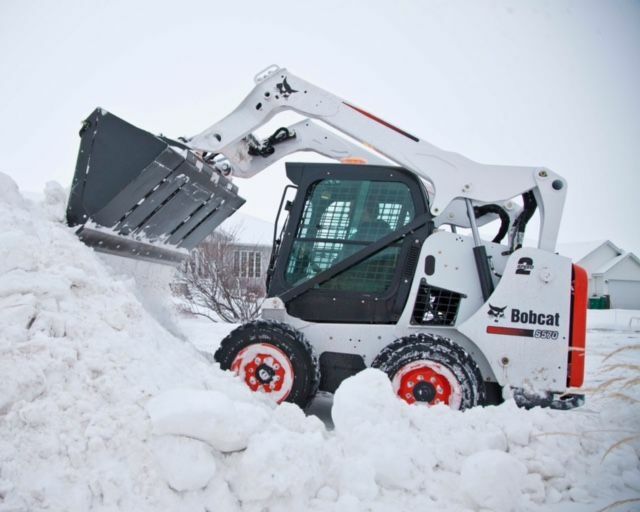 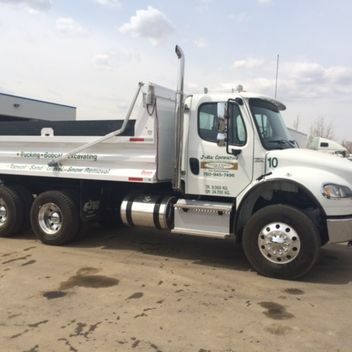 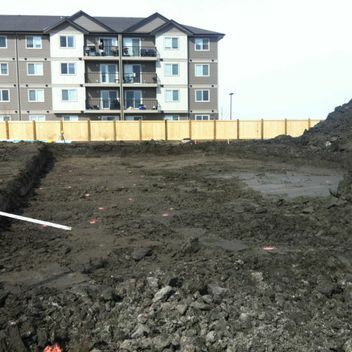 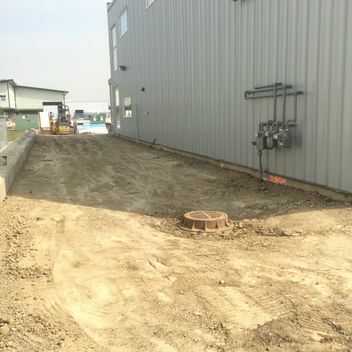 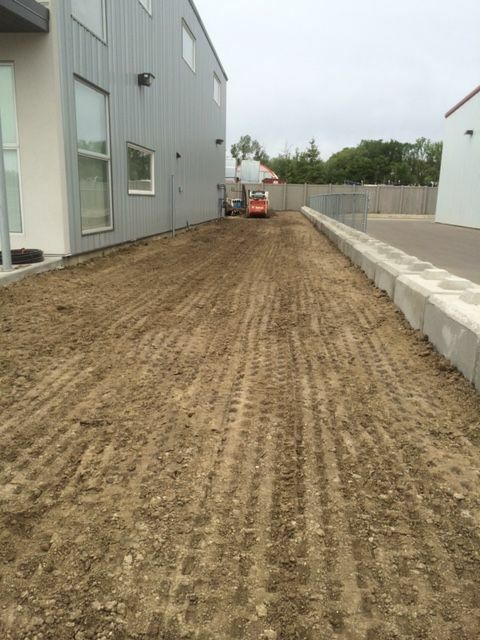 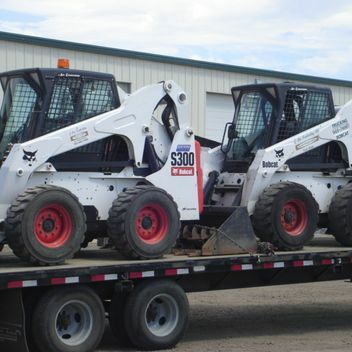 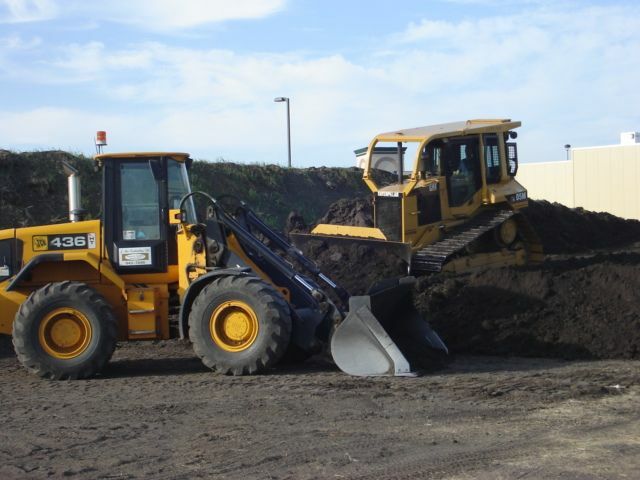 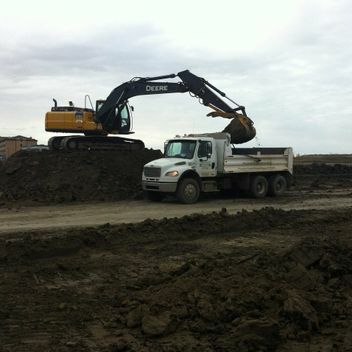 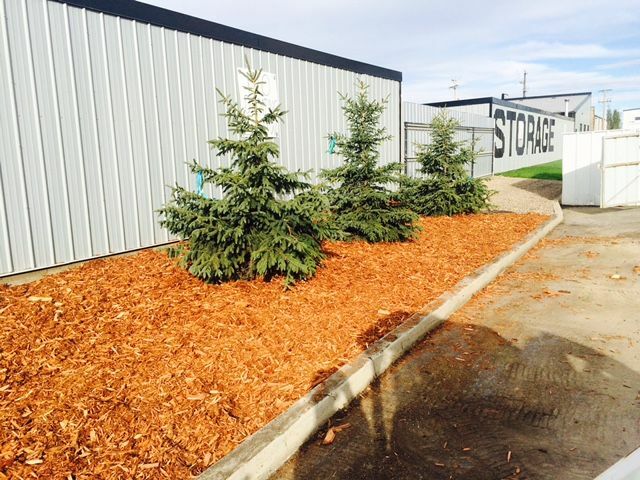 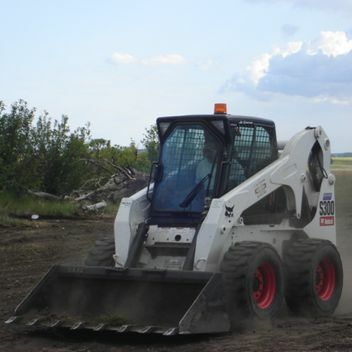 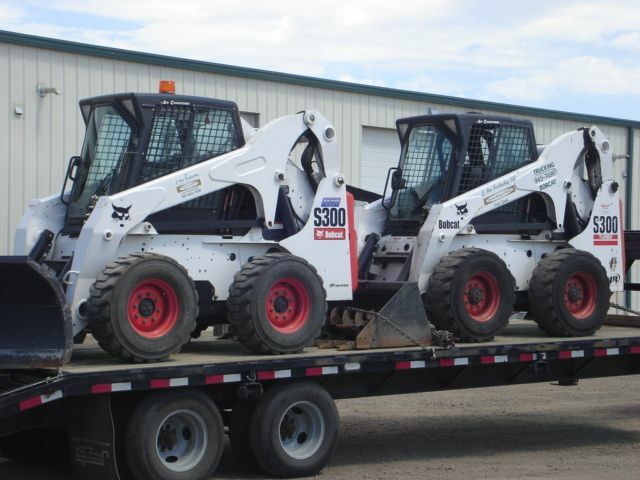 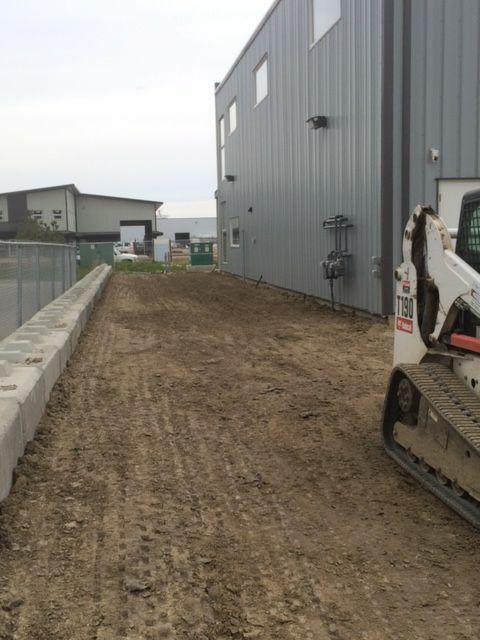 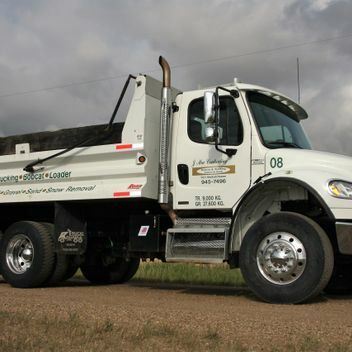 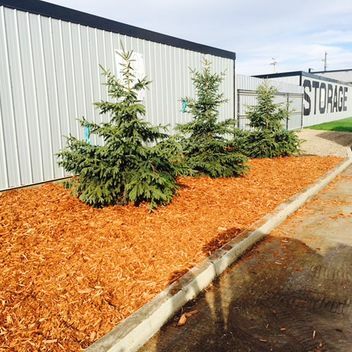 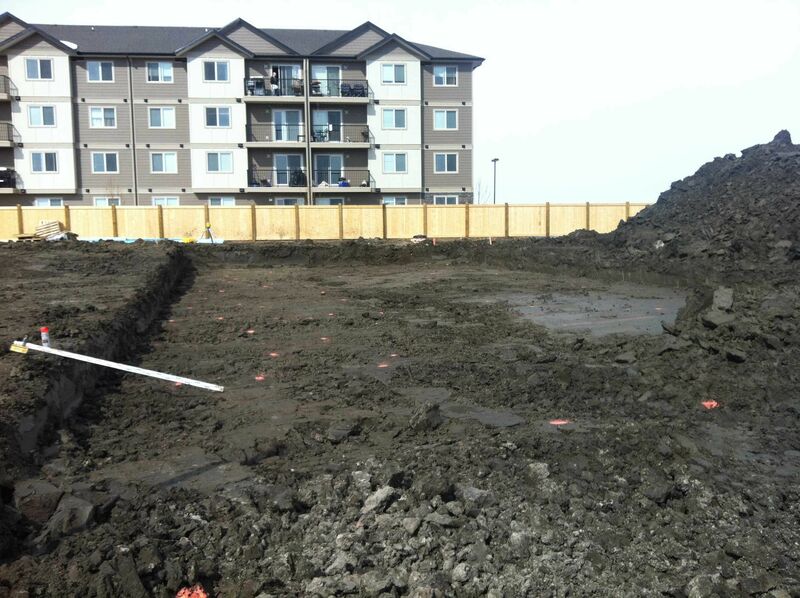 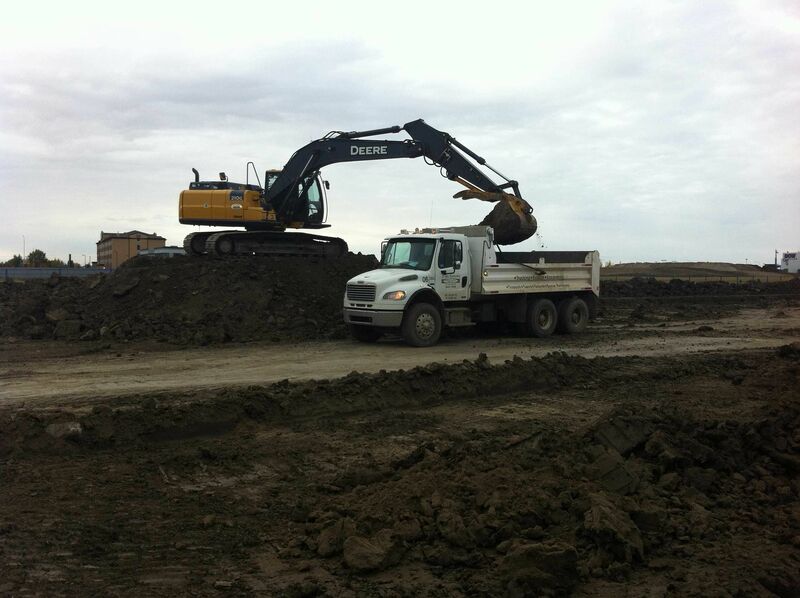 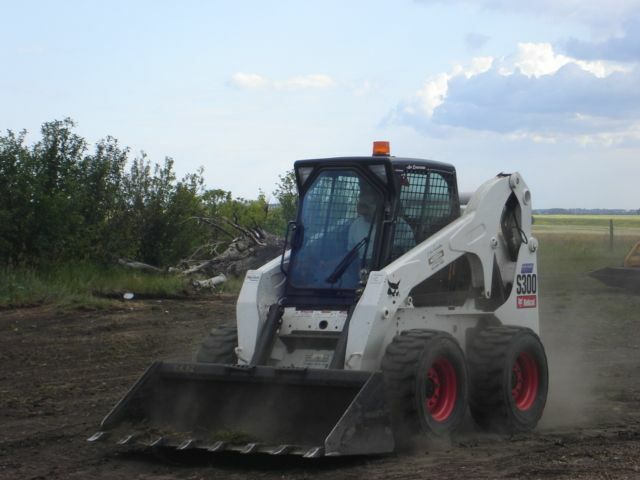 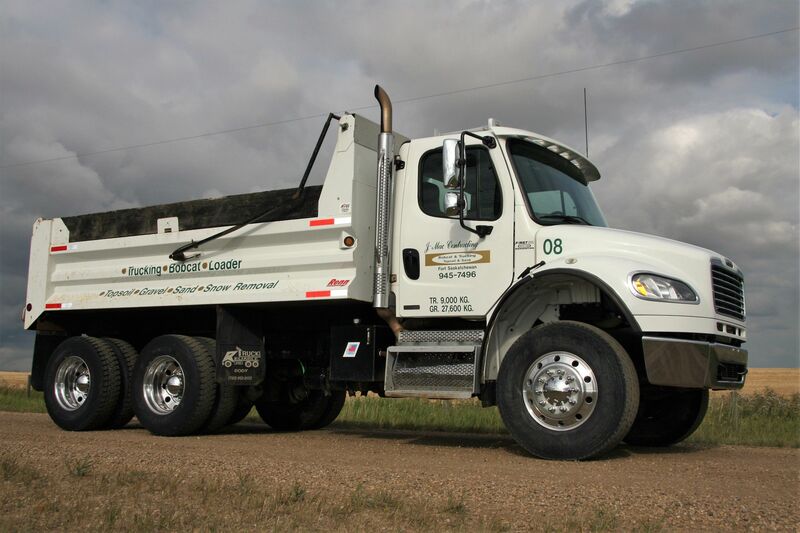 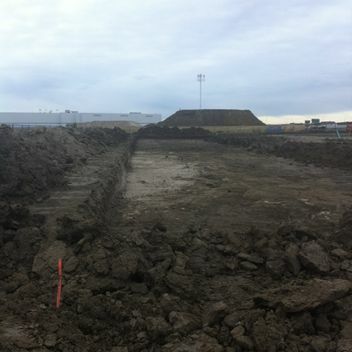 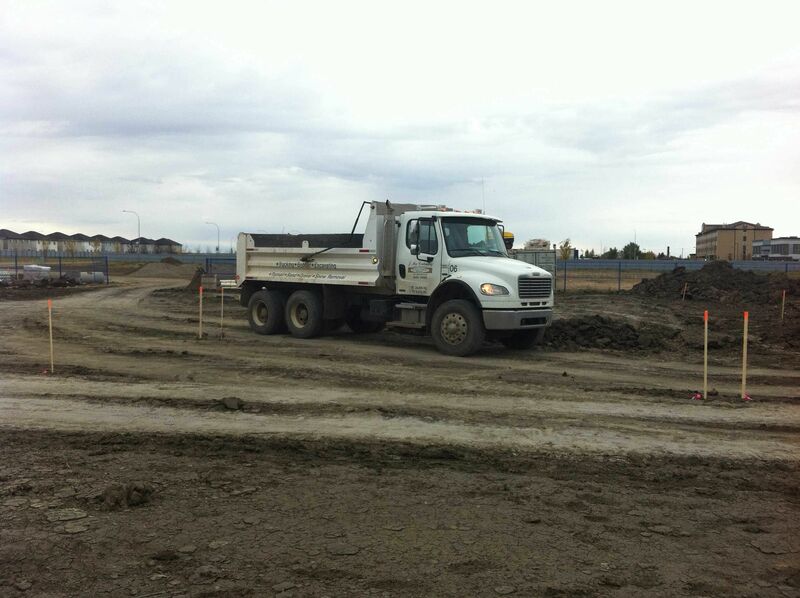 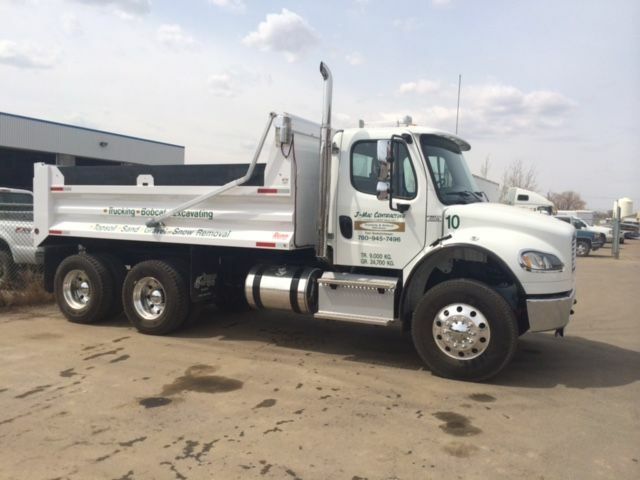 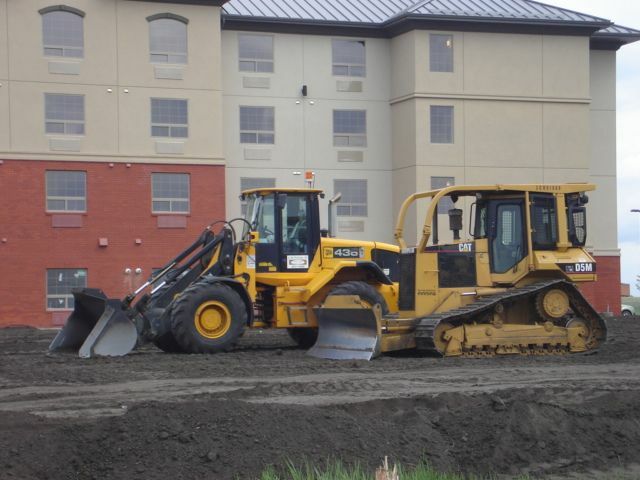 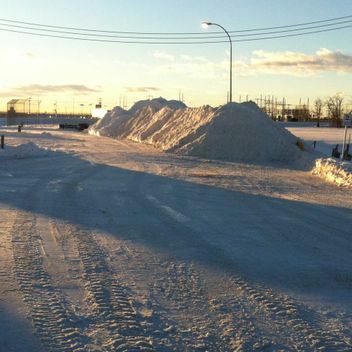 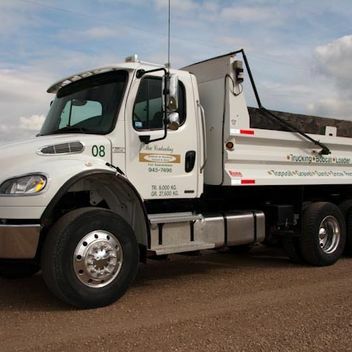 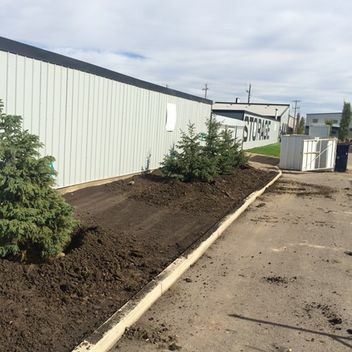 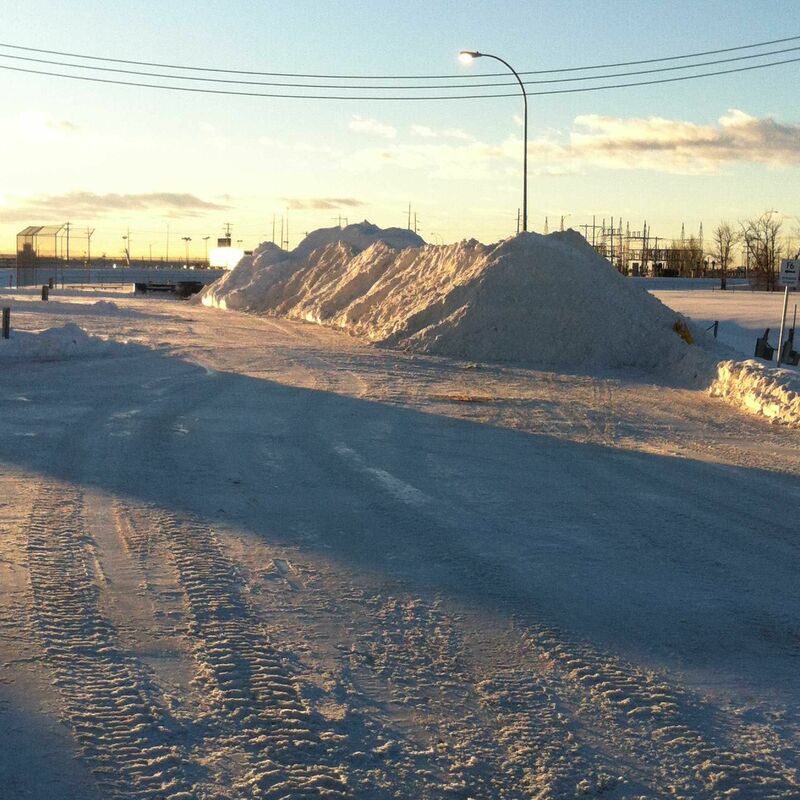 J-Mac contracting provides bobcat, trucking and heavy equipment services in the Fort Saskatchewan and Edmonton areas. 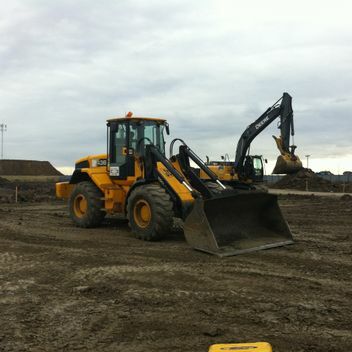 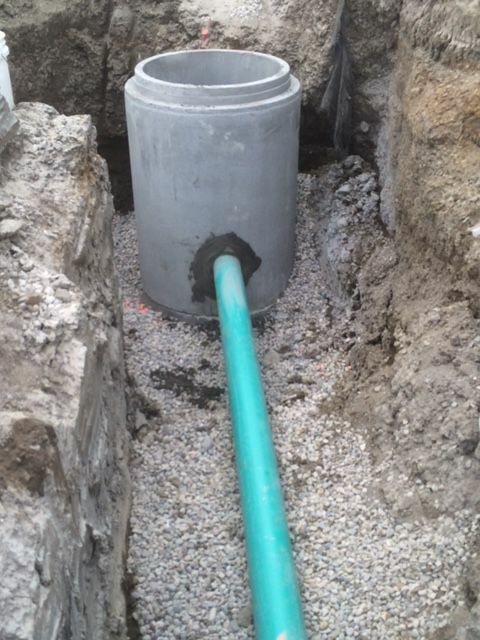 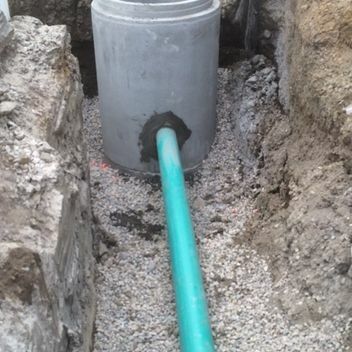 Check out our gallery to see some of our projects and the equipment we use. 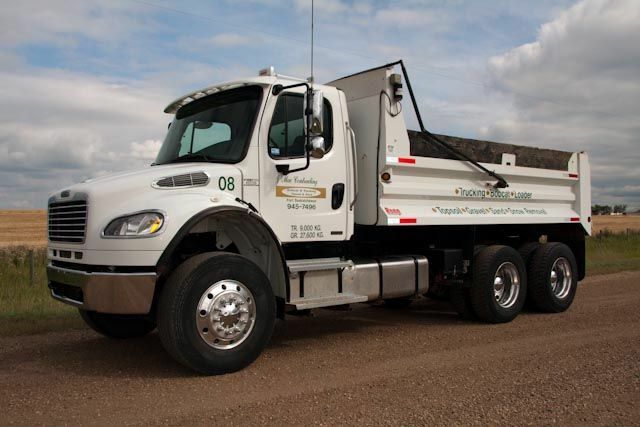 For more information about our services, please give us a call today.